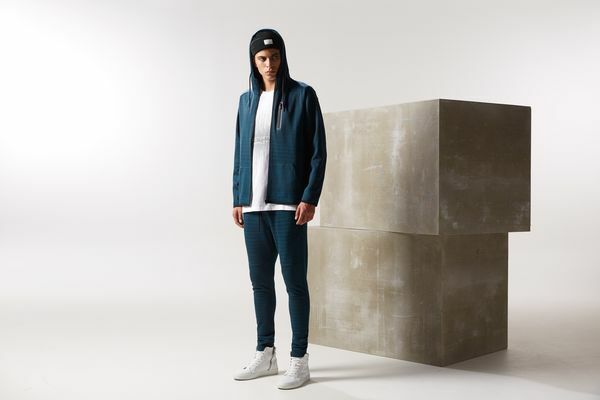 CORE by JACK & JONES is utility streetwear with a strong graphical concept and an eye for innovative details. Each style is made of high quality fabrics with a crisp and clean finish where details have strong workwear references. In combination with the contemporary fabrics, the utility trim makes the design refreshing yet long-lasting. The collections are a mix of formal and casual, exemplified by anti-fit jeans, graphic t-shirts, sweatshirts, footwear and knitwear. A striking look is ensured by cut-and-sew seams, technical design details and a colour palette consisting of minimalist, neutral shades combined with bold contrasts. 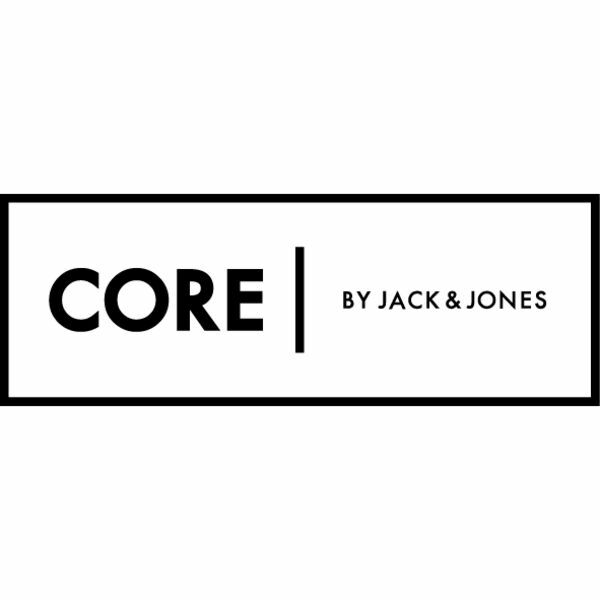 CORE by JACK & JONES is directed at young and fashion-forward guys. Their urban and active lifestyles are visible in their styling as they like to look fresh and stylish in crisp, new clothes.